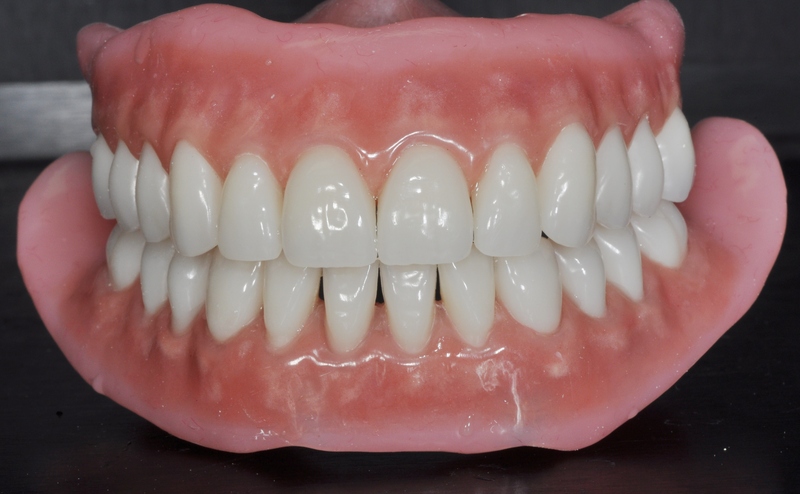 WHAT ARE Complete Denture BPS Denture? Sooner or later, most people will require a replacement for their natural teeth and will have to decide which denture is appropriate for them. Quality-oriented, enterprising people, who want to look attractive even as they are growing older, require dentures that suit their active lifestyles. Senior citizens take great pride by their aesthetic appearance, appreciate quality and want to enjoy life to the fullest. BPS, the biofunctional prosthetic system, has been especially developed to match the requirements of these patients..